Our Learn2Sail Skipper Masterclass is suitable for new and existing recreational Day Skippers wanting to improve and develop their skills. 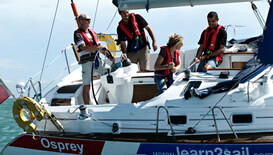 Improve your boat handling and learn new manoeuvres. Perfect your navigation, both traditional and electronic. Manoeuvring the boat alongside linear and finger pontoons in all conditions. Berthing using wind and tide. 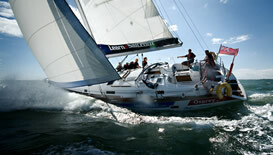 Man overboard recovery both under power and sail.